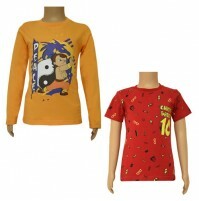 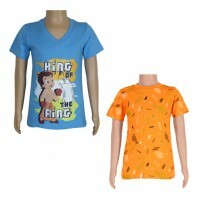 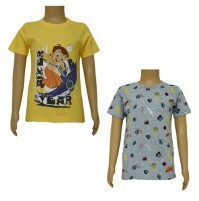 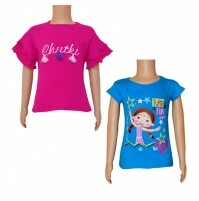 It's time to add stylish, cozy and easy to wear pack of 2 Basic T-Shirts in your kids wardrobe. 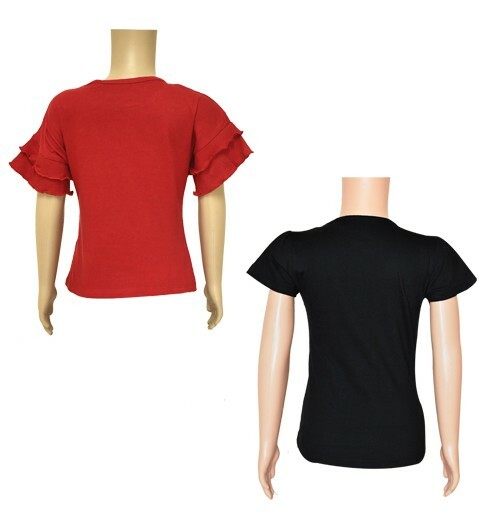 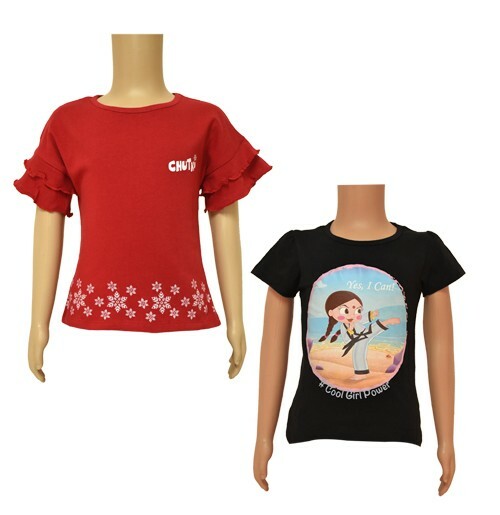 These value for money regular-fit Chutki themed Black & Red Combo T-Shirts are made of 100% cotton fabric which will not only keep your little one sweat free but also give all day long comforts to your child. 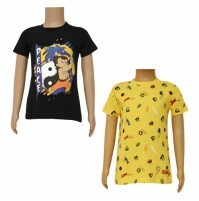 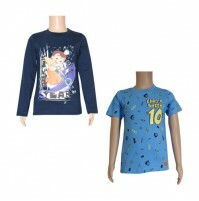 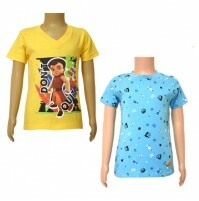 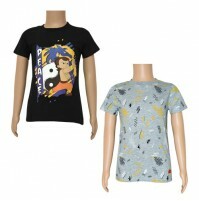 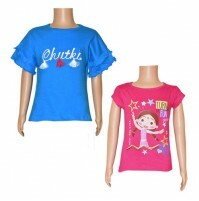 These exclusive combo t-shirts for girls are available for 2yrs to8 yrs old kids .